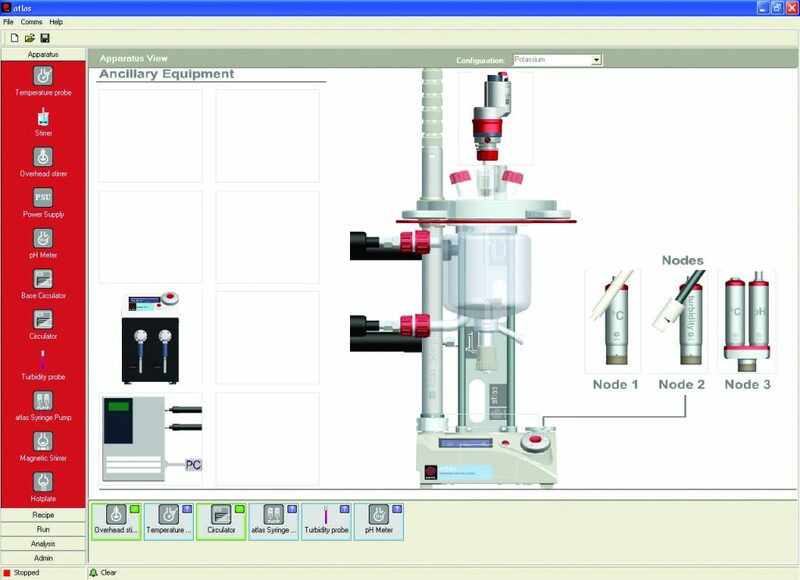 Manual jacketed reactors – like the Orb jacketed reactor, Orb Pilot scale-up reactor, and other manufacturer’s solutions – can be upgraded to full automation through the use of the Reactor Master module, Reactor Master PC software, and the Atlas Pumps. 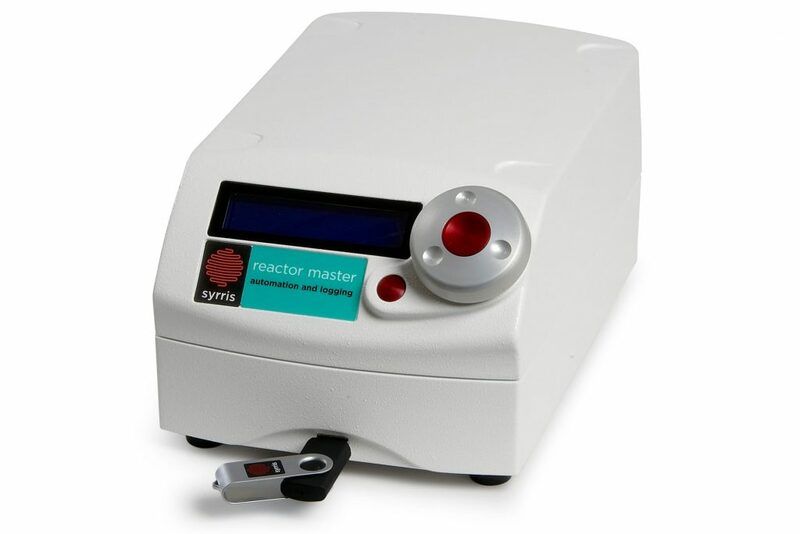 Extend the functionality of your manual reactors with Automation, from Syrris. Data is easily retrieved, shared and analyzed. Experiments can be saved, modified and reused to save time and speed up your process optimization. 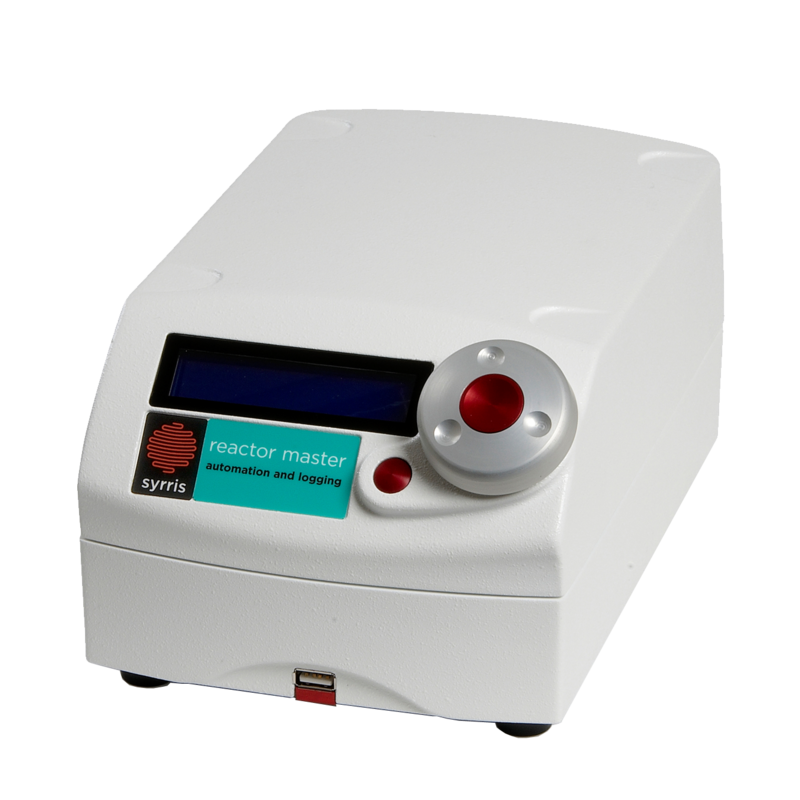 The Reactor Master module is an ideal partner for Orb and Orb Pilot. Upgrading to automation not only improves experimental consistency but also acts as a permanent record of each process. Data logs are easily exported via USB and can be simply analyzed and archived. 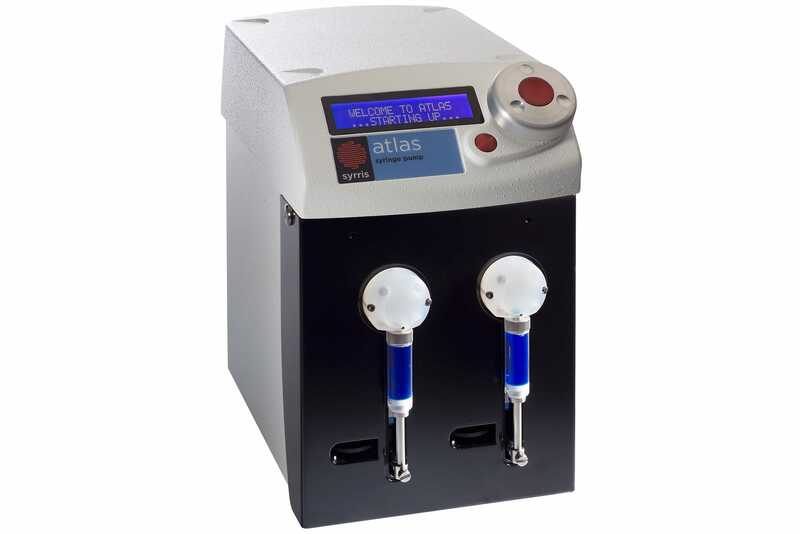 The Atlas Syringe Pump is a versatile volumetric dosing and/or sampling system. The tandem syringes and multi-port valves enable flexible dosing options, 10 into 1, 1 into 10, 5 into 2 etc. Onboard intelligent control of pH and temperature dependent dosing make are enabled by temperature and pH probes connecting directly to the pump. 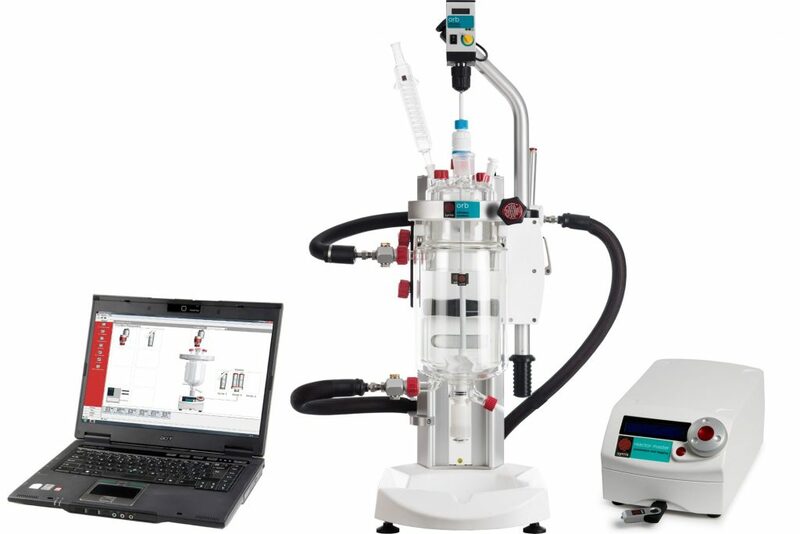 Atlas Syringe Pump a great partner as a standalone or addition to your automated reactor. Versatile: 10 reagents to one reactor, 1 reagent to 10 reactors, 5 reagents to 2 reactors, one continuous flow, etc.